Thumbs.db files represent the outline of the contents of a file when it contains images. It is considered a hidden file but it can get annoying when you copy the contents of a folder and it occupies space on the hard disk. You should see all files on the disk. It is now time to select all then delete everything; select any file by single click, then select all files by simply hitting CTRL and A key combination from your keyboard. Hit the Delete (or Del) key from keyboard to delete them. Note: Only Windows 7 Ultimate and Professional users can use gpedit.msc (Group Policy Editor). 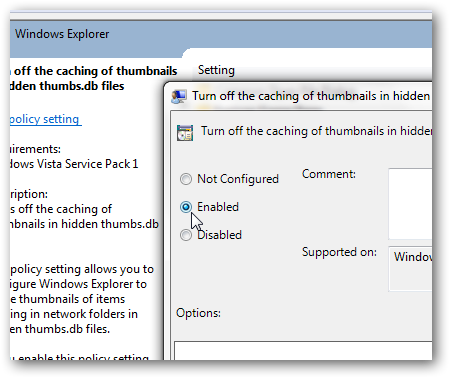 So, read ahead if you are using Windows 7 Ultimate or Professional; else read this tutorial to tweak and disable caching using Windows 7 Registry Editor (can be accessed by any version of Windows 7). 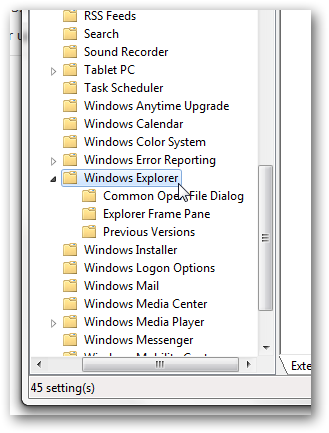 This is quite laborious in Windows 7, in comparison to Windows XP; where you could do it from Folder Options. Windows Group Policy Editor will open. You can see that here it is set to “Not configured“, which means that it will take on the default setting, which is to cache thumbnails. The option is to turn off thumbnails. We changed that option to enabled. This is it. Close all the open Windows after clicking OK. A restart is needed for the change to take place. Thumbs.db files are the preview pictures in a folder. You can remove them using a simple search. 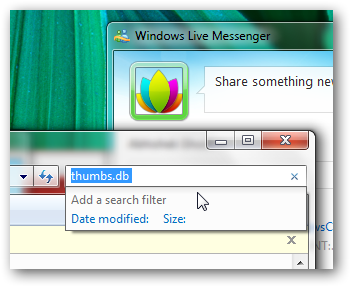 Disabling thumbs.db, on the other hand is tough. This Article Has Been Shared 1090 Times! Change Your windows 7 Start Orb in very easy steps! frank1n in DeviantArt has developed a nice software to change the start orb in both 32 bit and 64 bit version of Windows 7. Just download this 549 KB small software from his page and save it in your computer and follow the tutorial bellow. How can we access and use the on screen or virtual keyboard in Windows 7 operating system? Here is a detailed guide on how to use it. 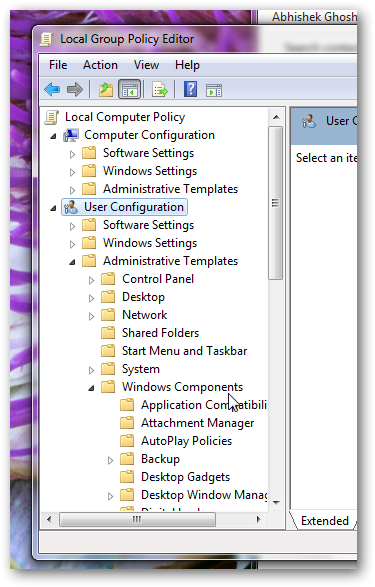 Restrict user access to any particular partition (or drive) in Windows 7 using either Registry or Group Policy Editor. 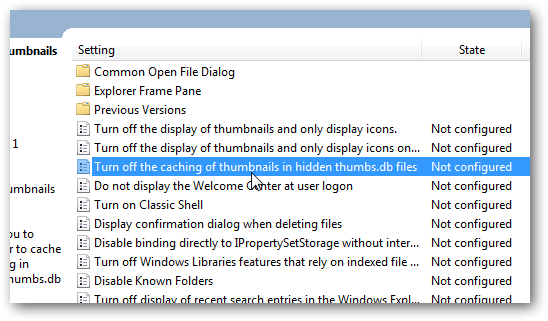 Cite this article as: Abhishek Ghosh, "Disable and delete the thumbs.db files in Windows 7," in The Customize Windows, February 28, 2011, April 25, 2019, https://thecustomizewindows.com/2011/02/disable-and-delete-the-thumbs-db-files-in-windows-7/.